Looking for something to blow your mind? Look no further. 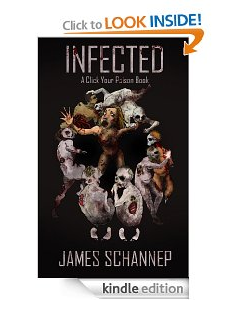 Reading the new INFECTED paperback has been known to kill boredom. Use at your own discretion. Enter to win at Rafflecopter or on Facebook.